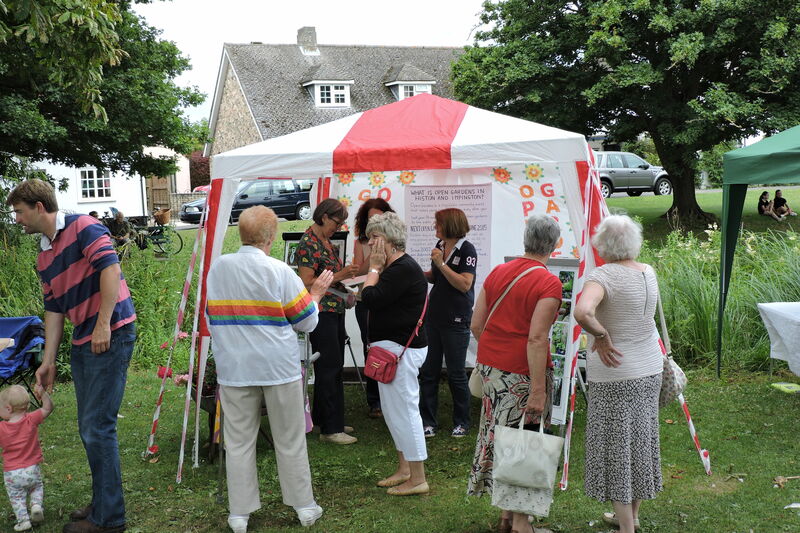 In the intervening years when we do not hold an Open Garden event, we participate in the village Feast celebrations by having a stall on our village green. 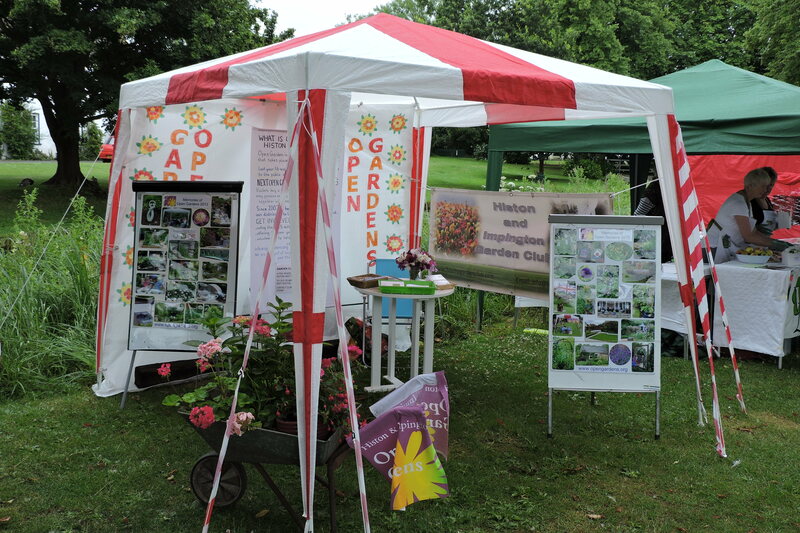 This has proved to be an enjoyable time when many come to look at the photoboards of the previous year’s Open Gardens and share the special memories they often have of the day. 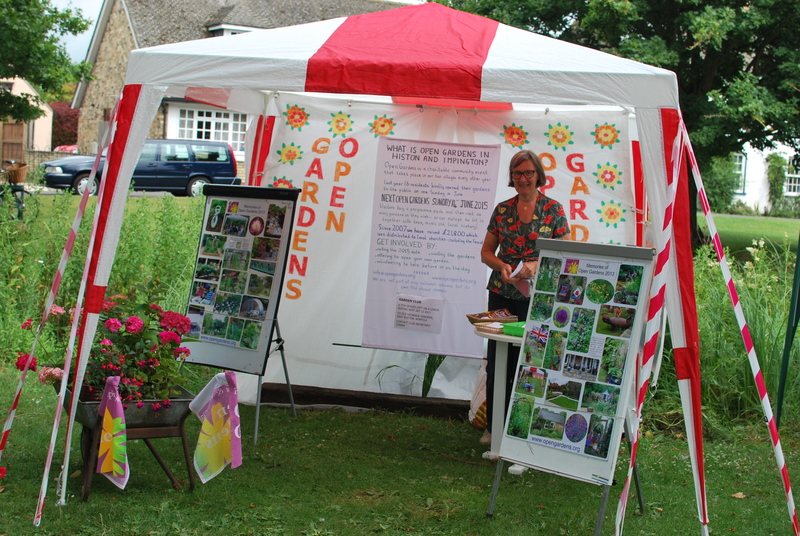 We also meet garden owners and receive generous offers to open their gardens and provide help at the next Open Gardens.